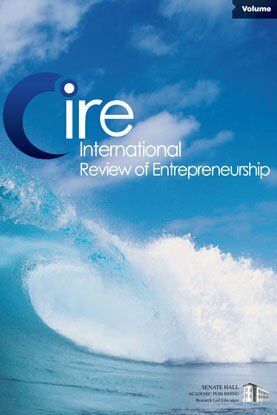 This paper identifies entrepreneurship competencies and education needs arising from entrepreneurial profiles in unified Germany based on an aggregate approach to international comparisons of entrepreneurship. Given previous research about “adolescent entrepreneurs” in economies in transition and “adult entrepreneurs” in western countries with a longer capitalist tradition, this study links these poles of the international entrepreneurial spectrum. East versus West and men versus women entrepreneurship showed more similarities than differences regarding the entrepreneurial traits, the company’s strategy and its competitive German environment. But applying the same research methodology German entrepreneurs appear less entrepreneurial than their US and Russian counterparts. These findings indicate the entrepreneurial competencies and educational and training needs of entrepreneurs in high-developed and transitional economies. The pedagogical approach of integrated qualifications needed for occupational activities – expert competency, methodical competency, social competency – by Halfpap (1991) helps to grasp the education needs of the different entrepreneurial profiles in Germany. Given their self-evaluation the sampled women entrepreneurs need to be trained regarding the expert competency of technical skills (East-German women less than West-German women) and the methodical competency of problem solving. The picture of social competency is ambiguous.